13 trucks lines up under an overpass to prevent a man from jumping off and killing himself. 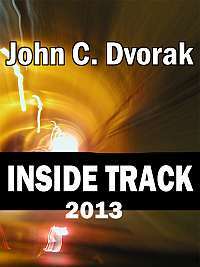 Story here. (CNN) A man stood on a freeway overpass near Detroit early Thursday, threatening to jump. So thirteen tractor-trailers lined up underneath, ready to break his fall. 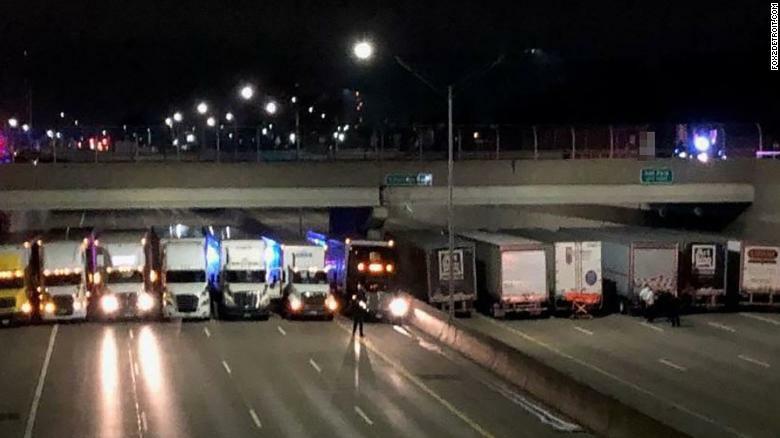 Troopers closed off both directions of Interstate 696 and asked for the truckers’ help, hoping to protect the man in case he fell or jumped, said Lt. Mike Shaw of the Michigan State Police. Neat story, thanks for sharing. 1) Global cooling. One of the coldest Aprils in recorded history. Doesn’t mean global warming isn’t happening. Give it 5 years and lets see what happens. 2) Self-driving car kills woman with inattentive emergency driver/passenger in driver’s seat doing nothing. Clearer by the day that entirely self-driving cars simply aren’t going to happen anytime soon. 3) Trump/Russia/nothing. Hard for mouth-breathers to froth at the mouth. And that shtick is getting old anyway. 4) Comey making arse of self. What a D-Bag. Not even CNN likes him. He’s a lawless opportuntist double-talker who writes his own rules. 5) North Korea subsiding. Sanctions hurt and China knows that a country with huge trade export surplus loses a trade wars every time. ZTE phone sanctions for 7 years hurt too. Probably a bargaining chip. So what’s left to talk about. Not really anything. Bad Behavior has blocked 12131 access attempts in the last 7 days.